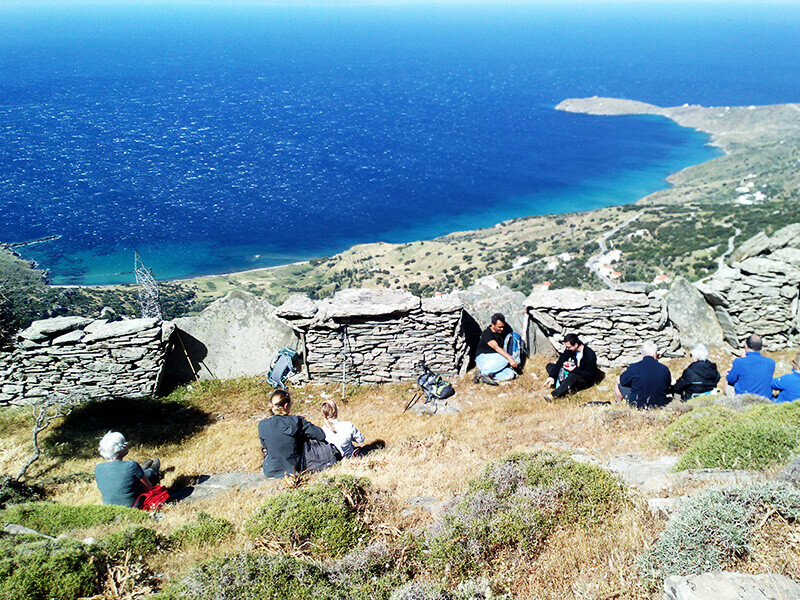 Greek Islands – Hiking Experience in Andros & Tinos. 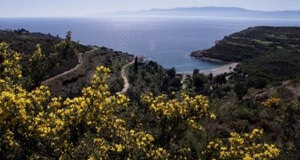 Two of the Aegean’s favourite Isles explored in hiking excitement like never before. 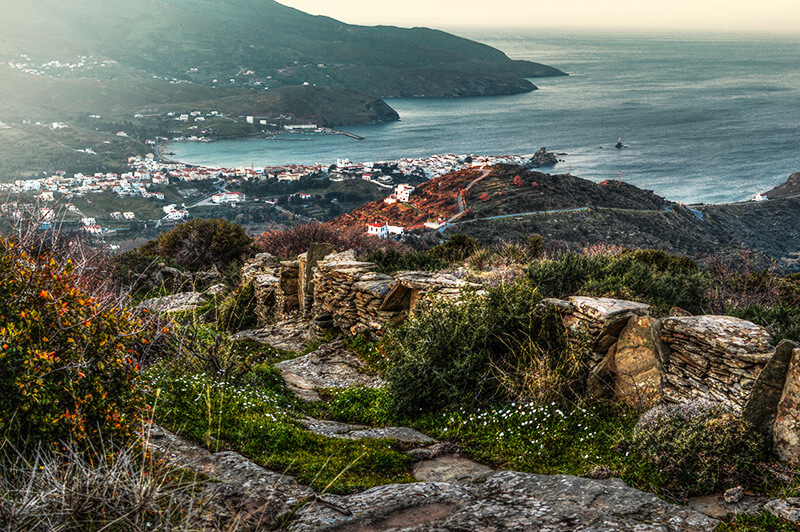 Visit Andros and Tinos and enjoy cobbled paths, rural landscapes of rare beauty, traditional architecture, spectacular vistas and the island’s most amazing sandy beaches embraced by the Aegean’s cobalt blue waters. 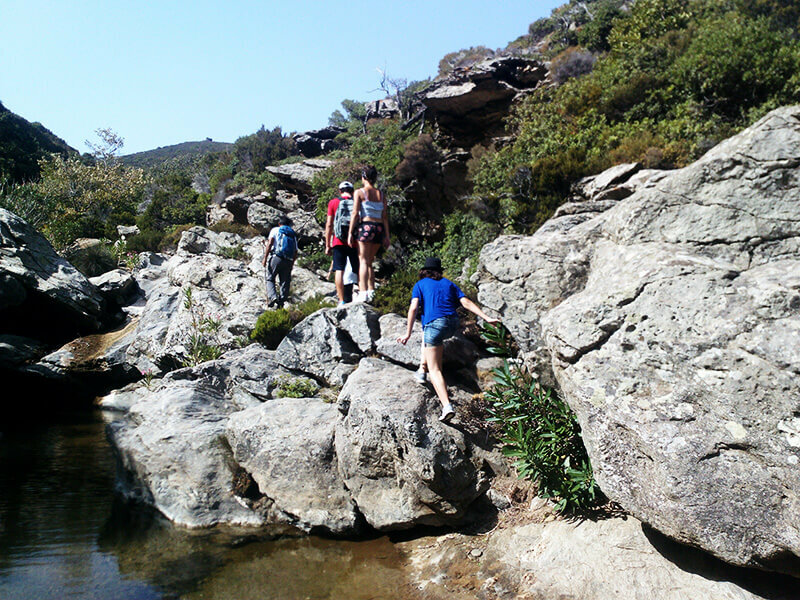 Two of the Aegean’s favourite Isles explored in hiking excitement like never before. Best Time to travel: March-November. 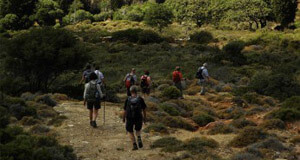 Greek Islands – Hiking. 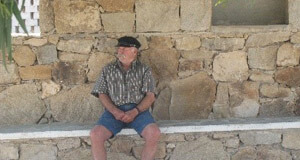 in Andros & Tinos (5-8 days). Greek Islands – Hiking: Day-by-day itinerary! Arrival in Andros and check-in at the Hotel. Welcoming drinks, Greek ‘mezes’ in the evening and chat about the upcoming hikes. The starting point of our first hike will be the hotel. 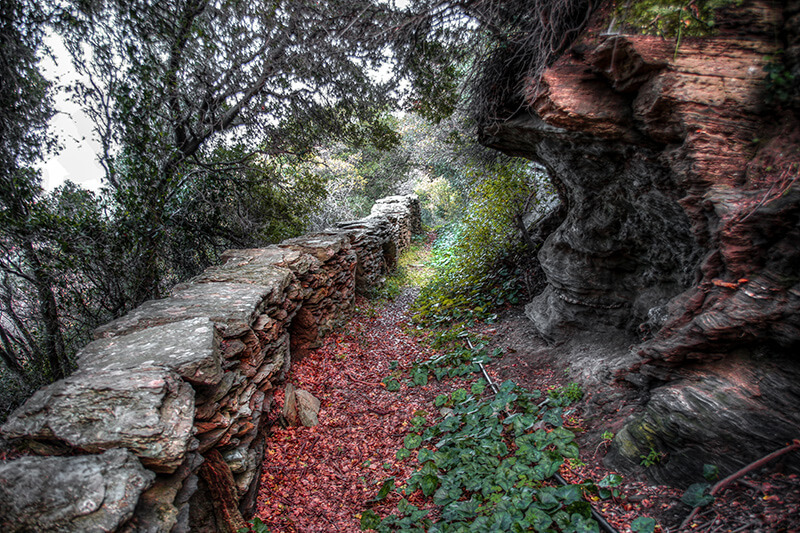 During the hike, we will visit the olive oil museum at Ano Pitrofos and you will be able to experience the taste of some unique island dishes during lunch at its picturesque village. Afterwards, we will head back to the hotel, where you will have a free evening followed by a delicate dinner. 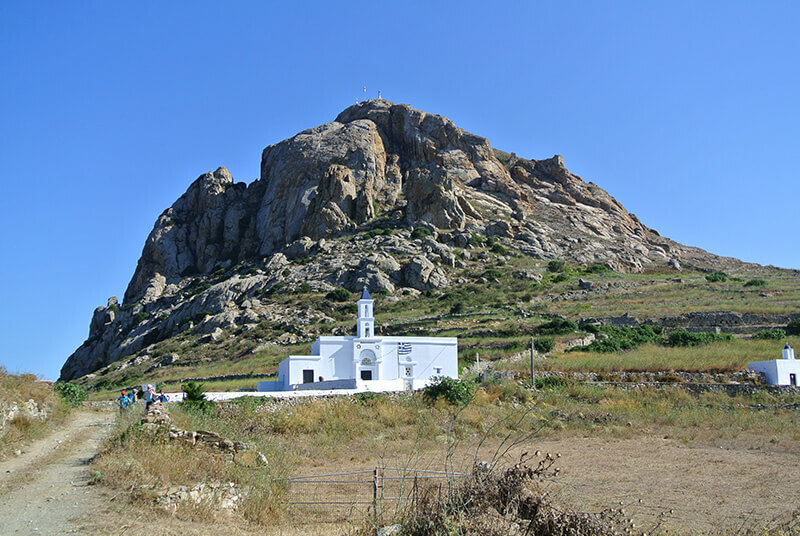 Greek Islands – Hiking. 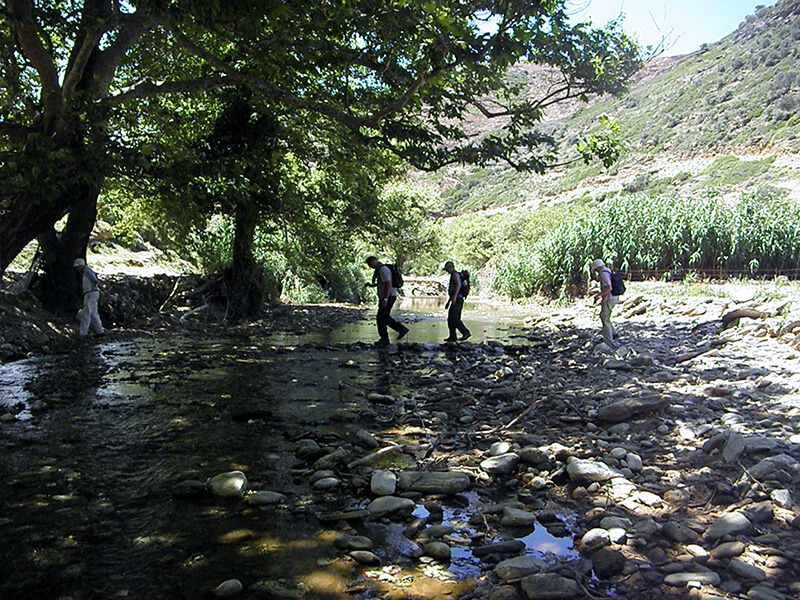 We will head to the island’s capital ‘Chora’, where our starting point for a beautiful circular hiking route will be. Light lunch will be served during the hike at a local ‘mezedopoleo’, a traditional mezes tavern. The hike will end by returning to the Chora, from where you will be able to be transported back to the hotel to rest, take a break for a swim or walk to the centre of the town and explore its cultural history. Your evening is free and dinner arrangements will have been made according to your preferences. 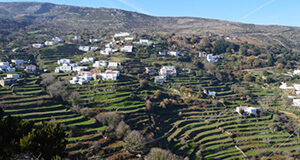 We will drive to the scenic village of ‘Arni’, that is located at the mountainous part of Andros and will serve us as the starting point of our hike. Having started the hike and on the route, we will have a light picnic lunch. Our hike will lead us to the beaches of ‘Lefka’ and ‘Ateni’, where you can plunge into refreshing waters and lay back a bit. You will be transported back to the hotel from the beach. Feel free to do as you please during this evening and enjoy dinner by the sea. 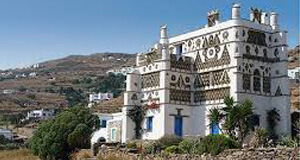 Transport to the island’s port and depart for Tinos, the Isle of impressive dovecotes, traditional Cycladic architecture and traditions. Upon arrival, we will head to our hotel and get settled. 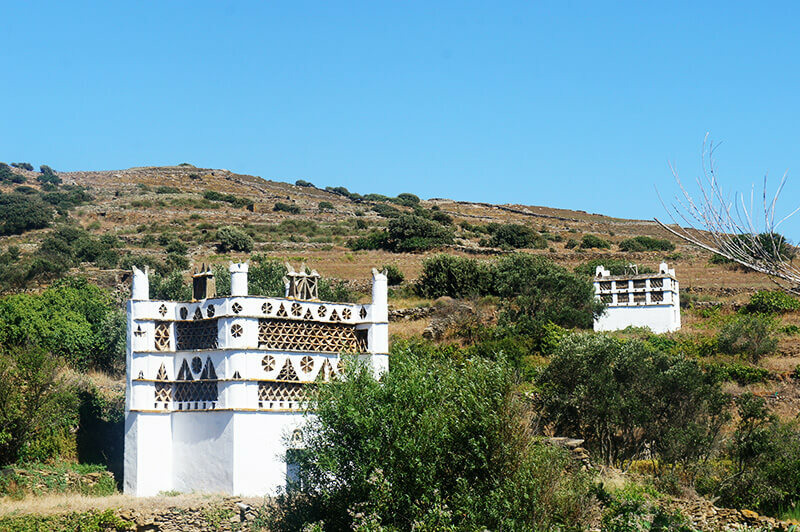 You will have enough time to already start exploring some of Tinos’ landmarks today or choose the slow-paced alternative and regain your strength from the previous hikes, by resting at the beach. Greek Islands – Hiking. Our walk begins from our hotel. We will take a short break for lunch at the traditional “kafeneion” (café) at Ktikados. Depending on your energy and mood, we can walk or drive back to ‘Chora’. The afternoon is meant for a sunset swim at a beautiful beach on the western part of the island. You set the pace and decide when to enjoy your dinner. The starting point for today’s hike is our hotel. 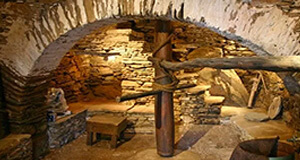 During our hike, we will take a break at the traditional tavern at Volax for a light lunch. 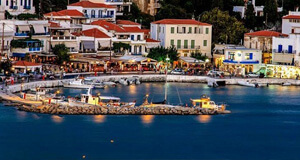 After having tasted the delicate cuisine of a traditional Greek tavern, we will head back to the hotel by taxi. From here on you can rest at the hotel or take a swim at a scenic beach located nearby! 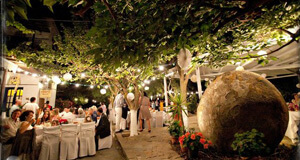 Dinner arrangements will be made according to your wishes and preferences. Arrival in Andros and check-in at the Hotel. Get settled and rest from your trip. In the afternoon you will be reserved complimentary welcoming drinks, taste Greek ‘mezes’ (small plates with traditional Greek food to accompany your drink) and watch the sunset. 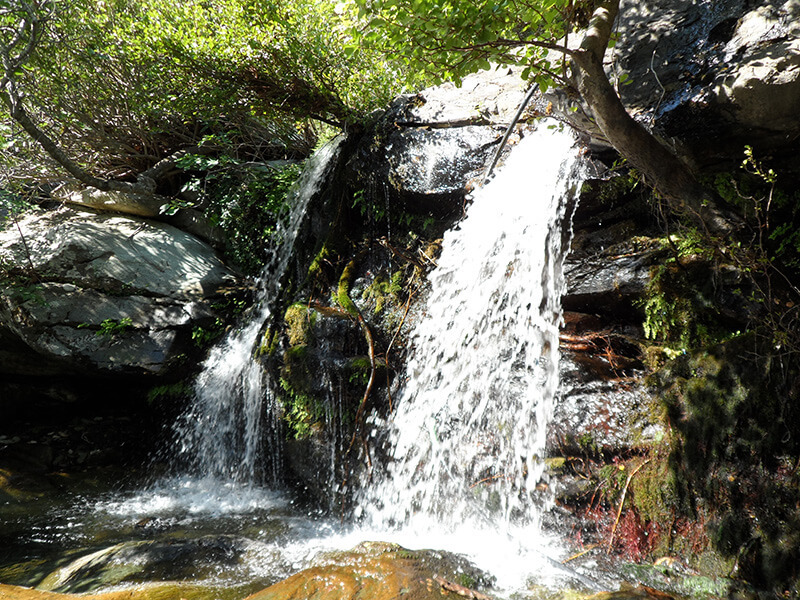 We will also talk and prepare for the upcoming hikes. 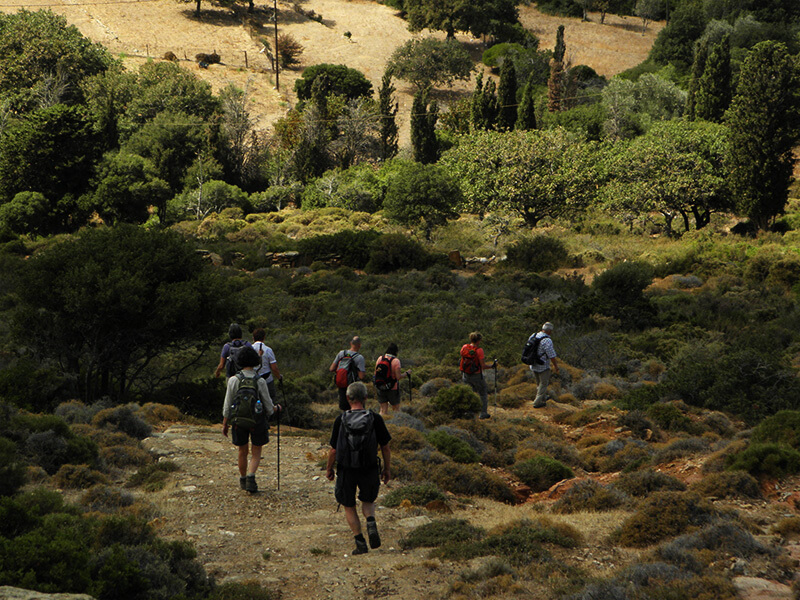 Greek Islands – Hiking.